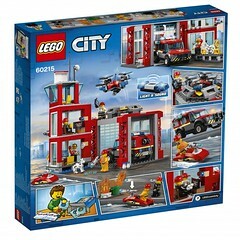 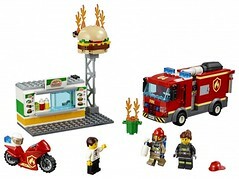 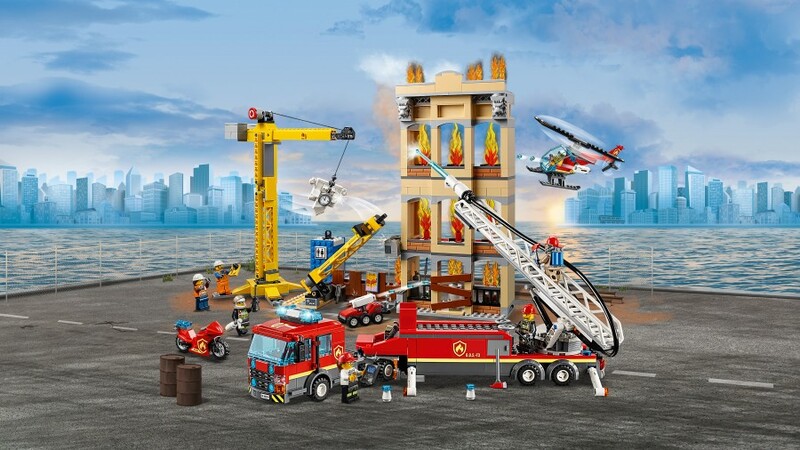 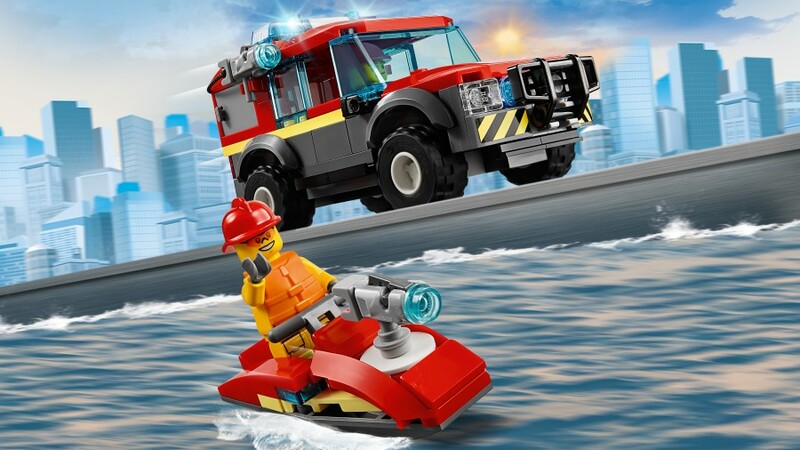 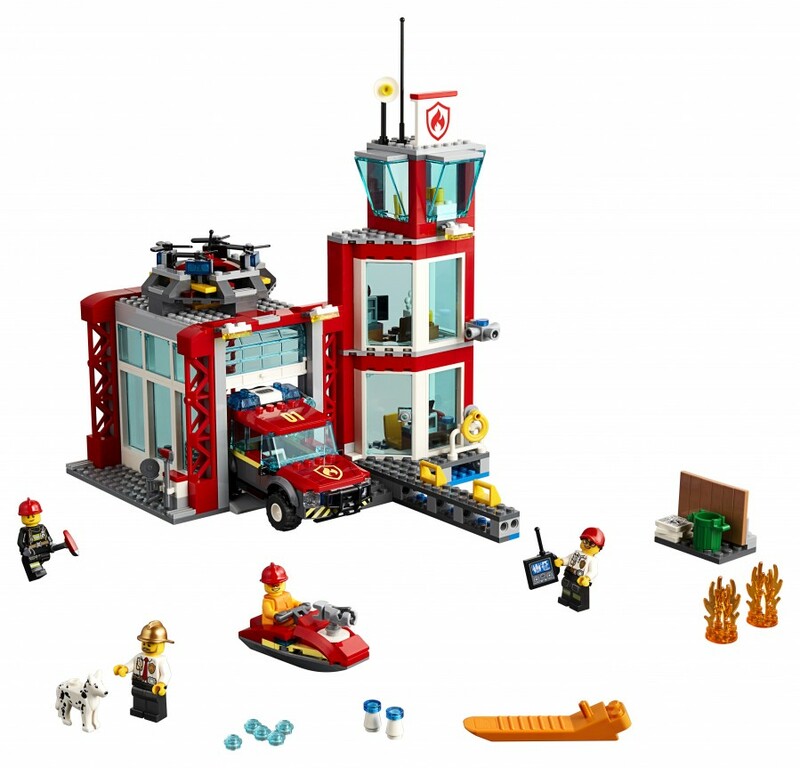 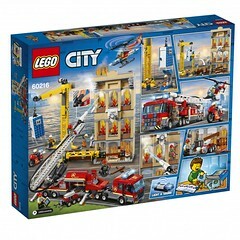 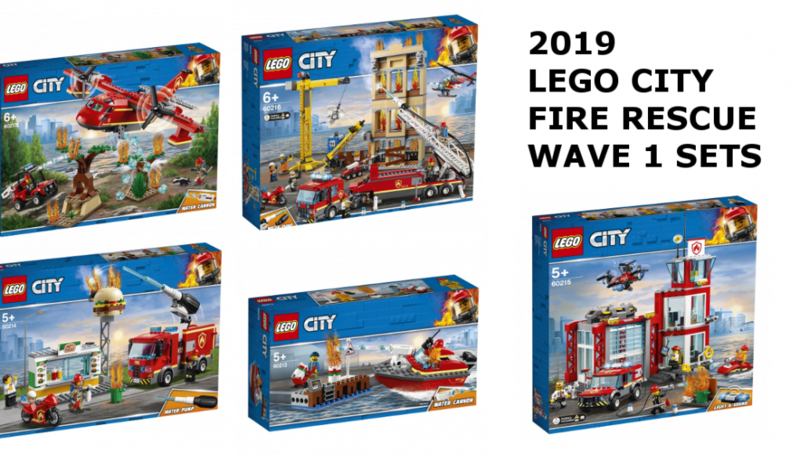 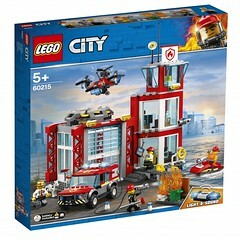 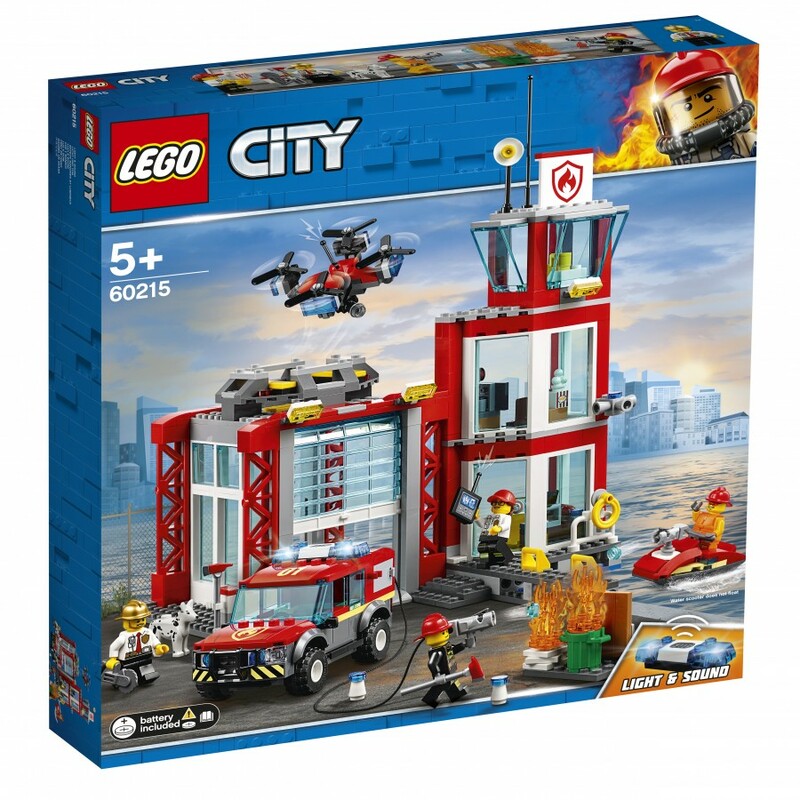 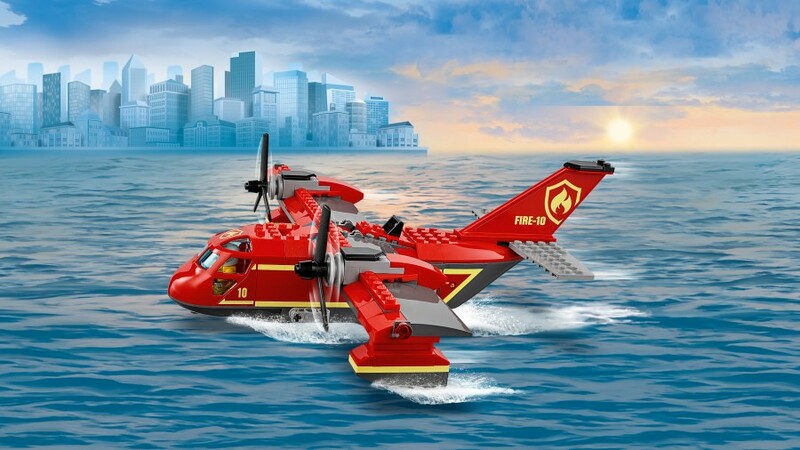 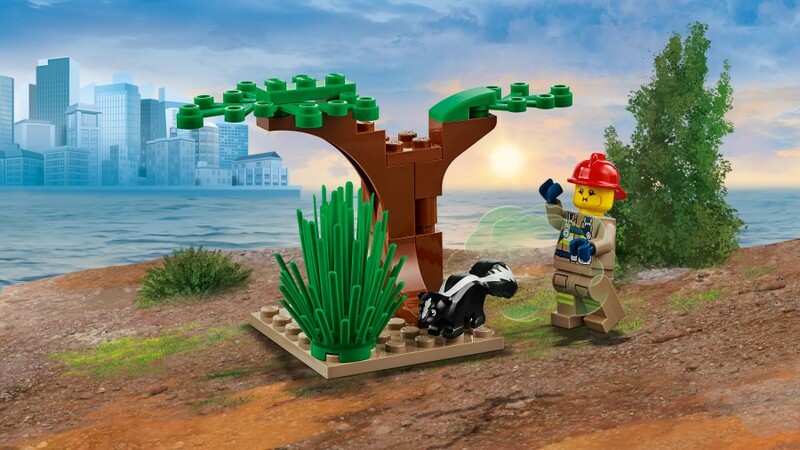 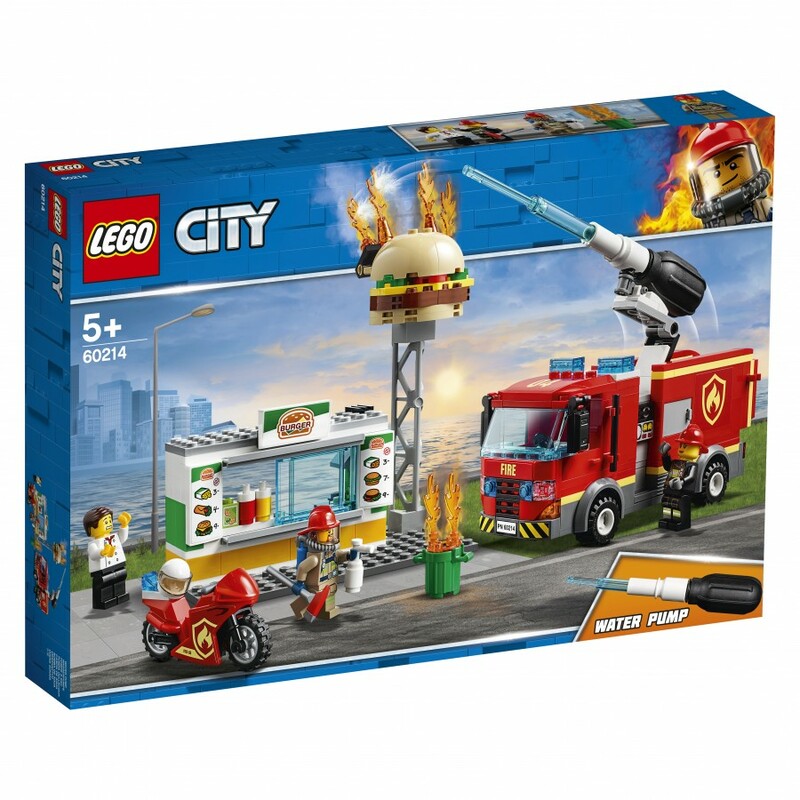 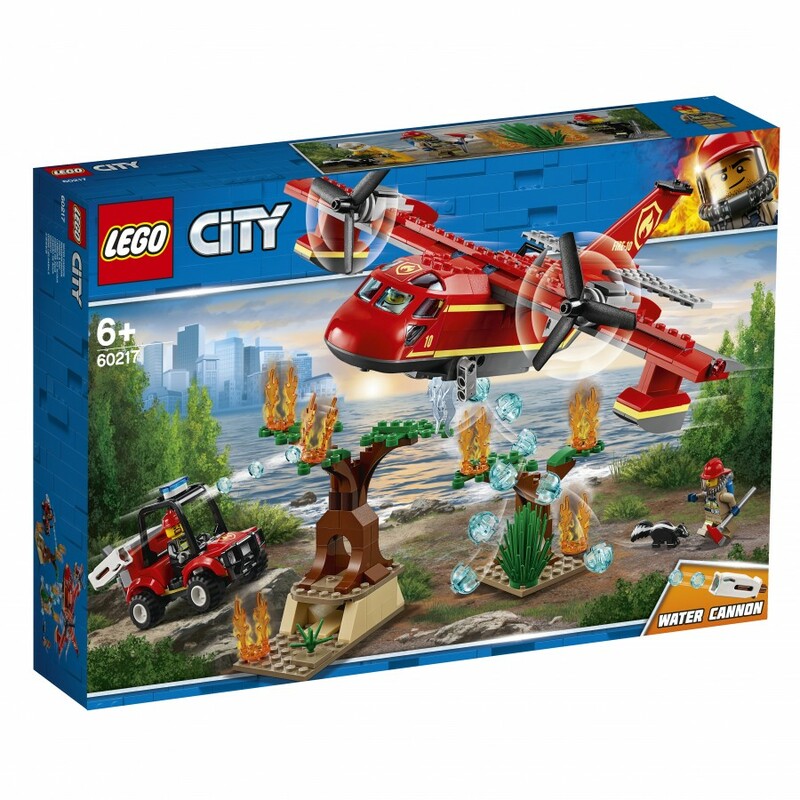 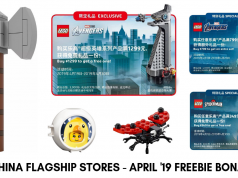 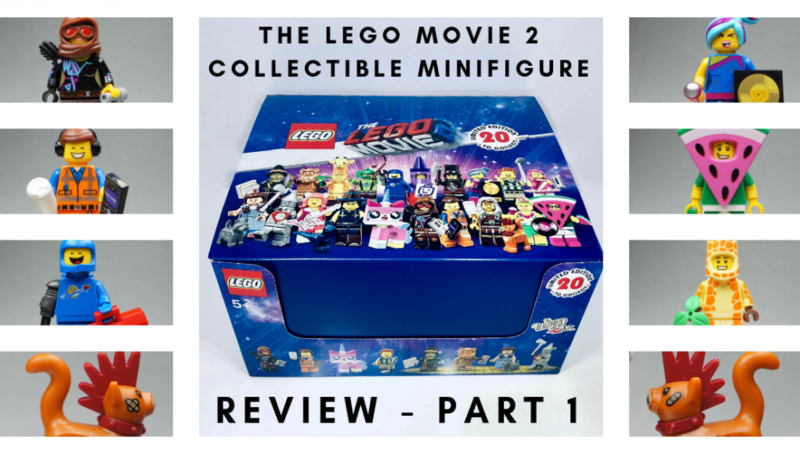 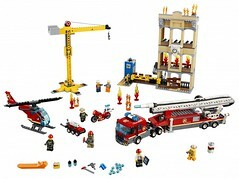 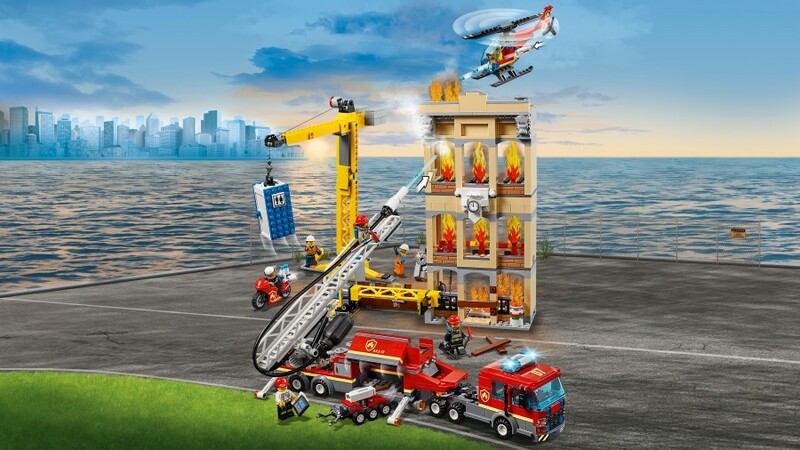 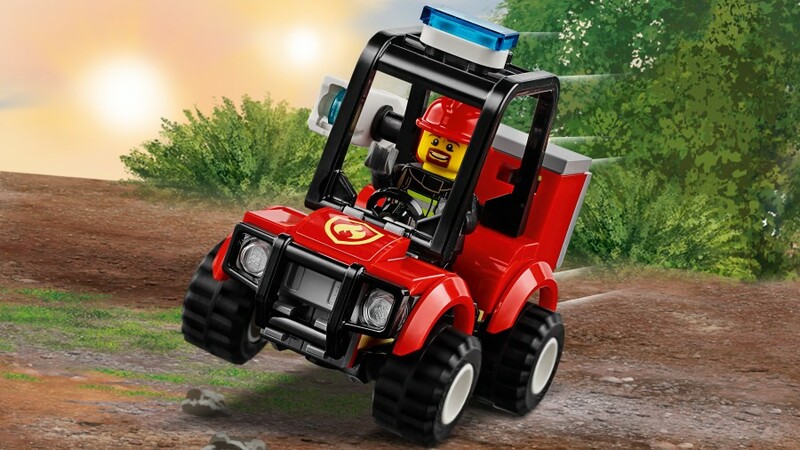 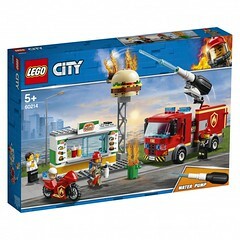 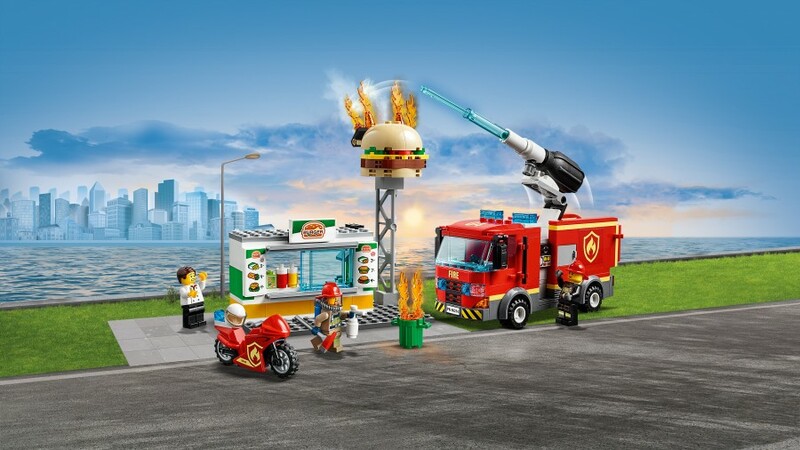 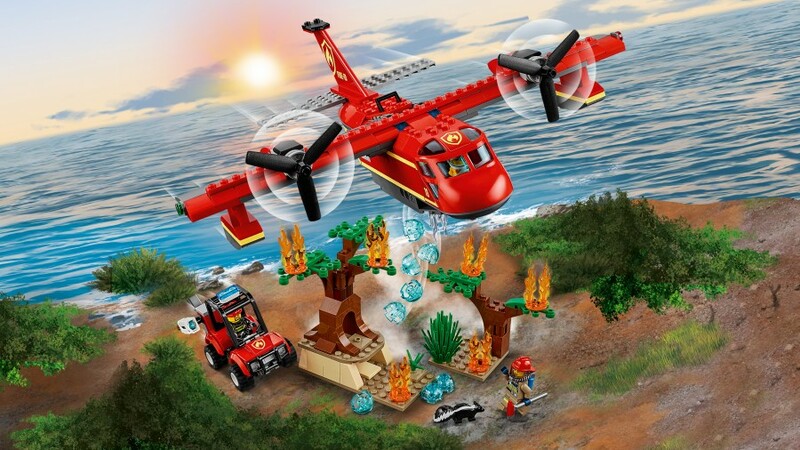 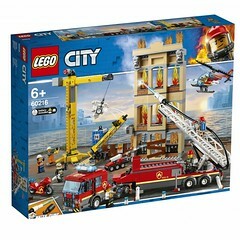 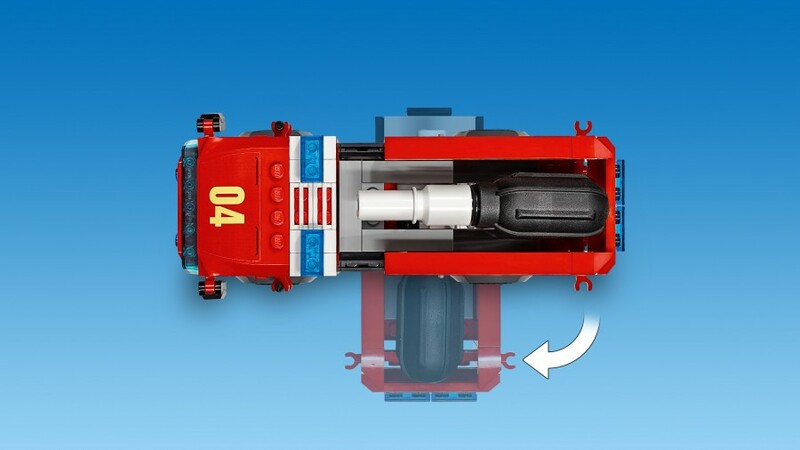 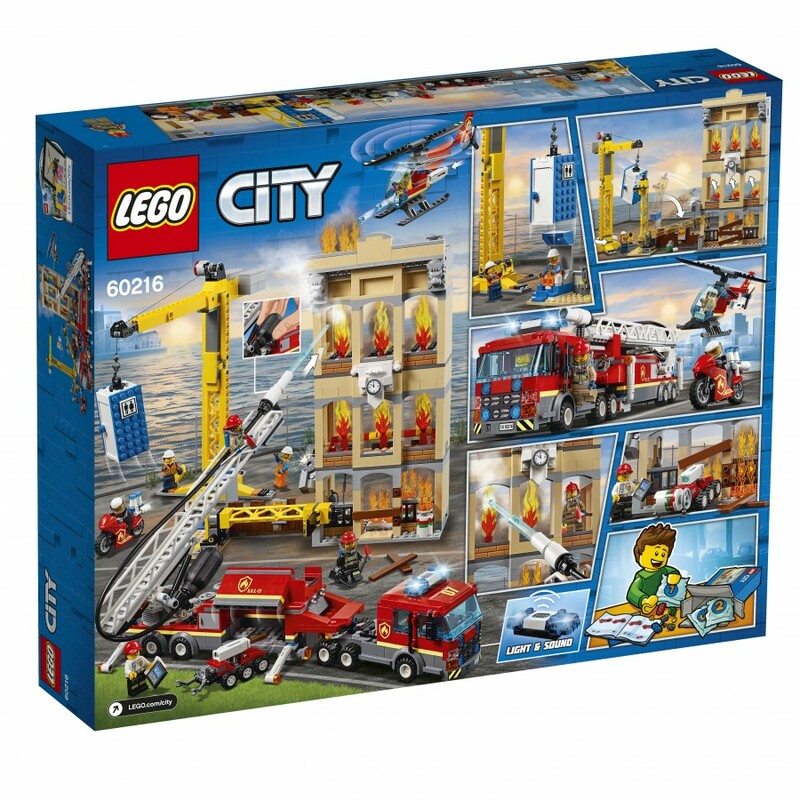 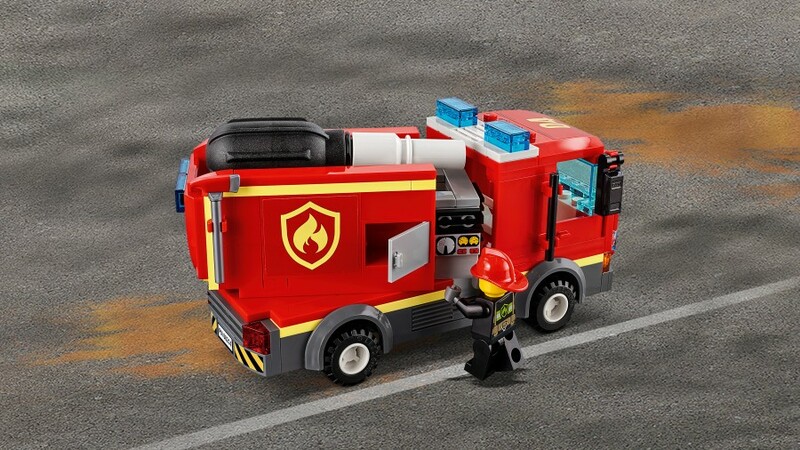 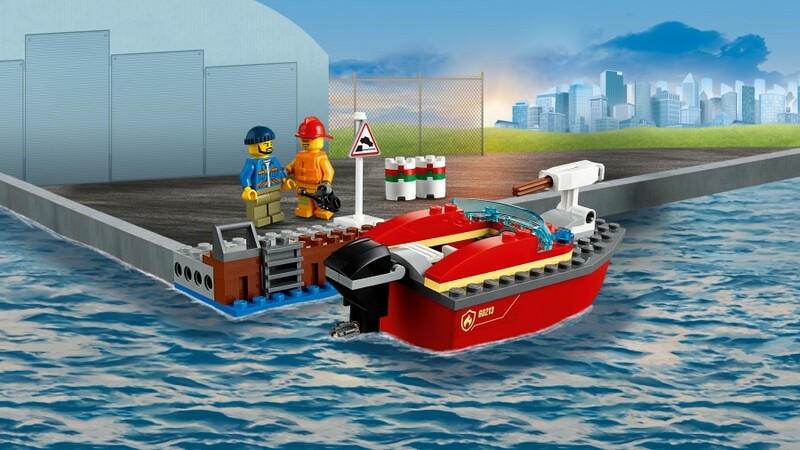 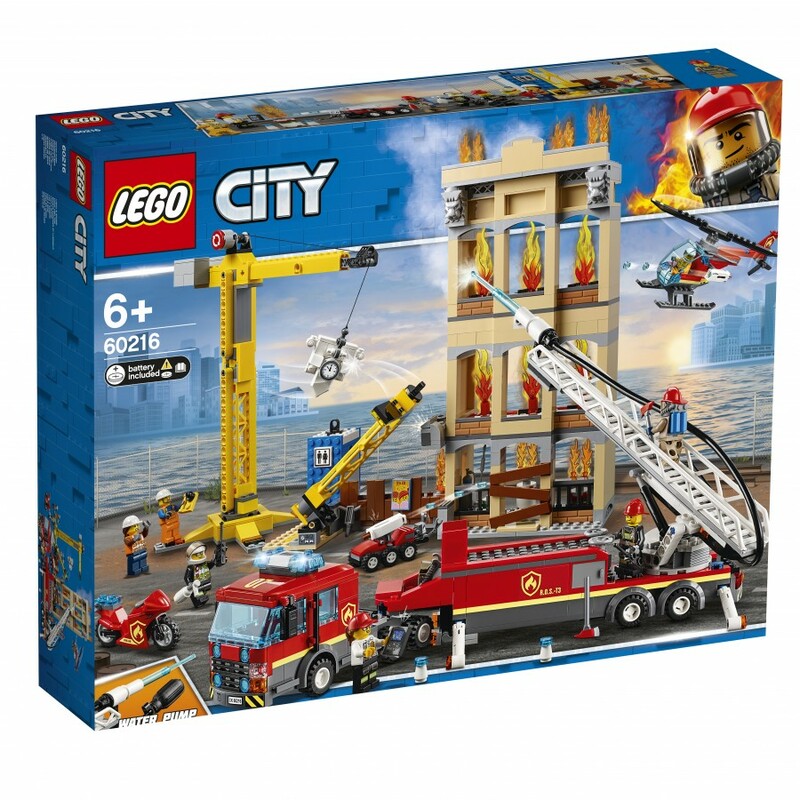 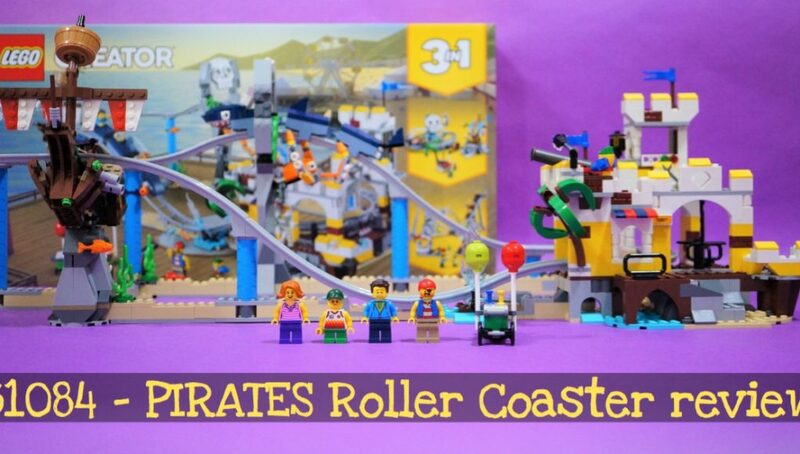 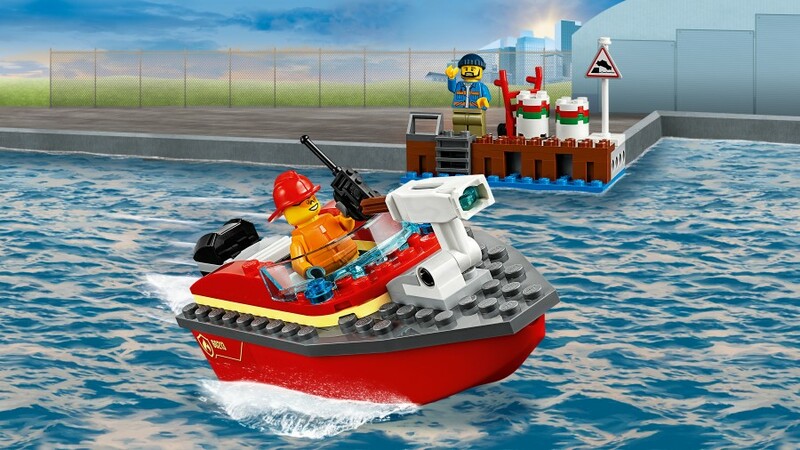 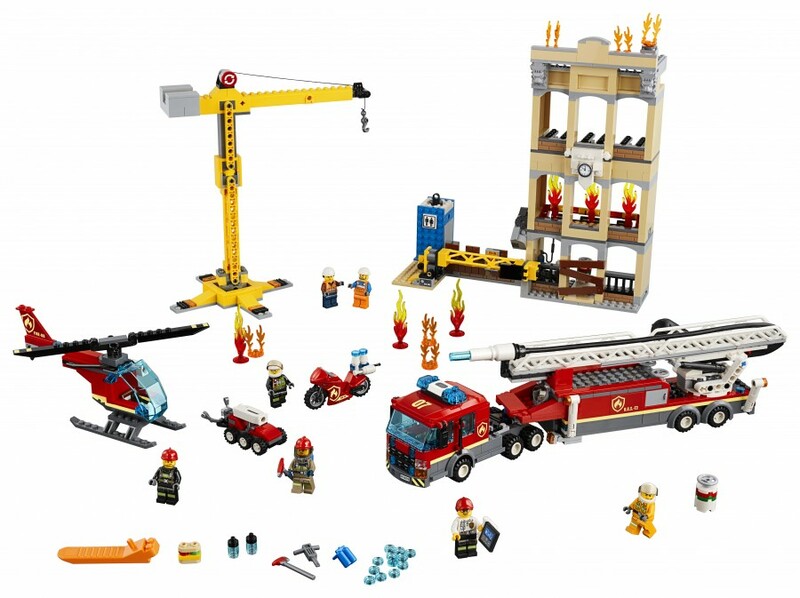 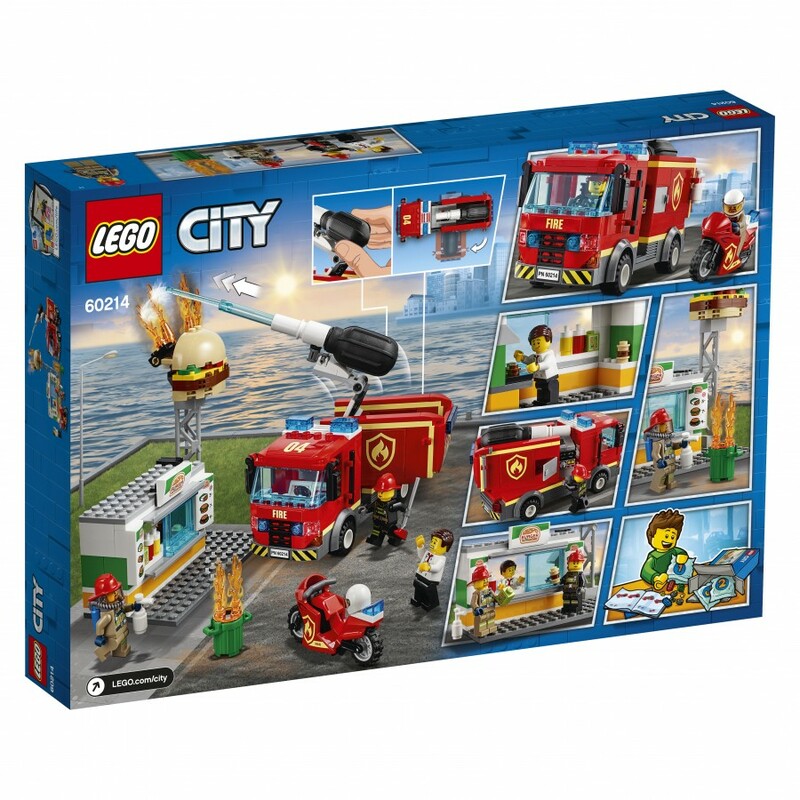 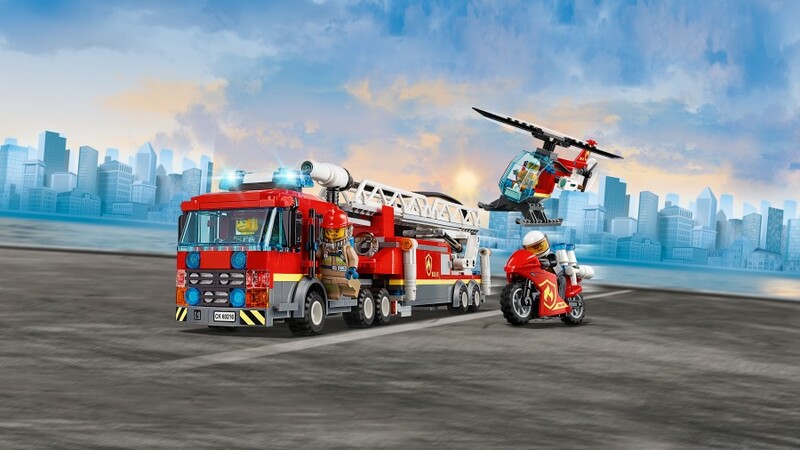 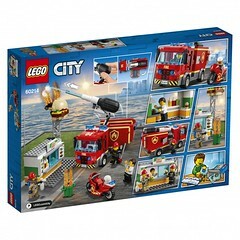 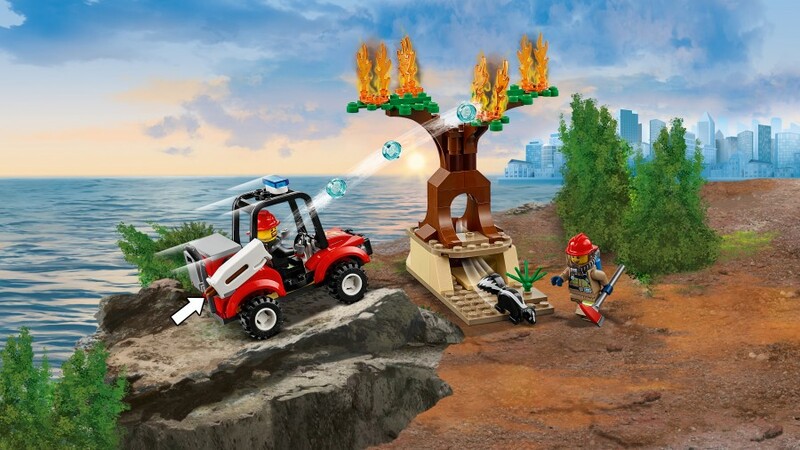 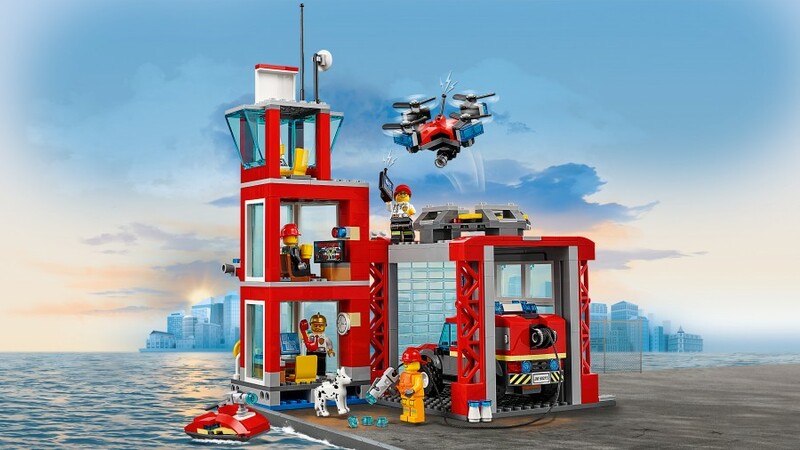 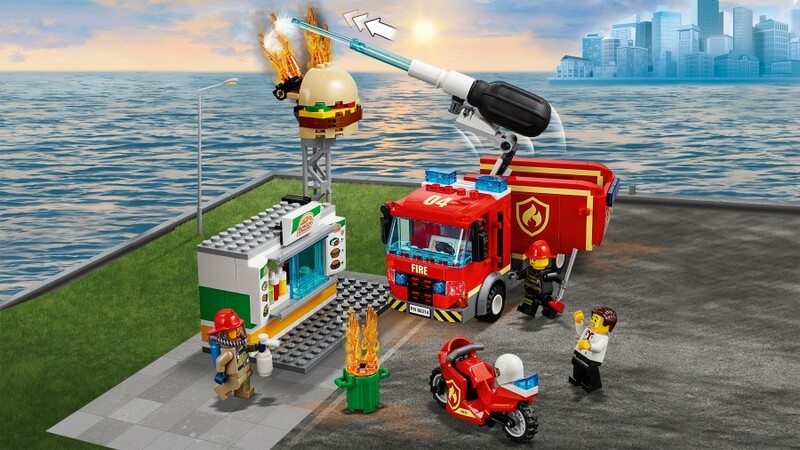 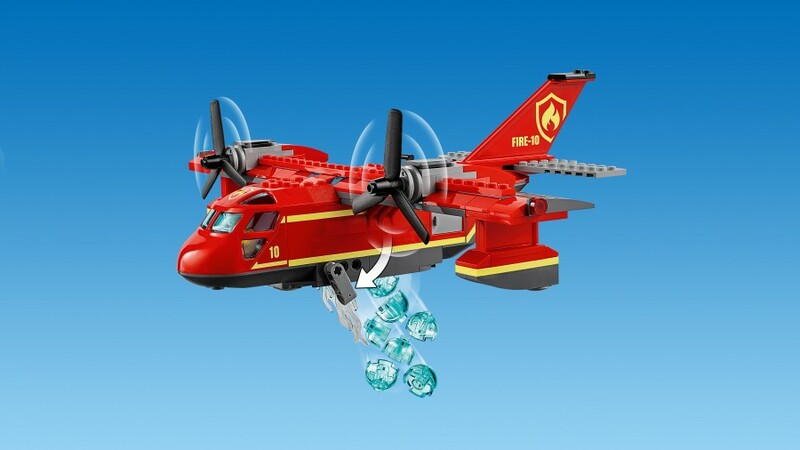 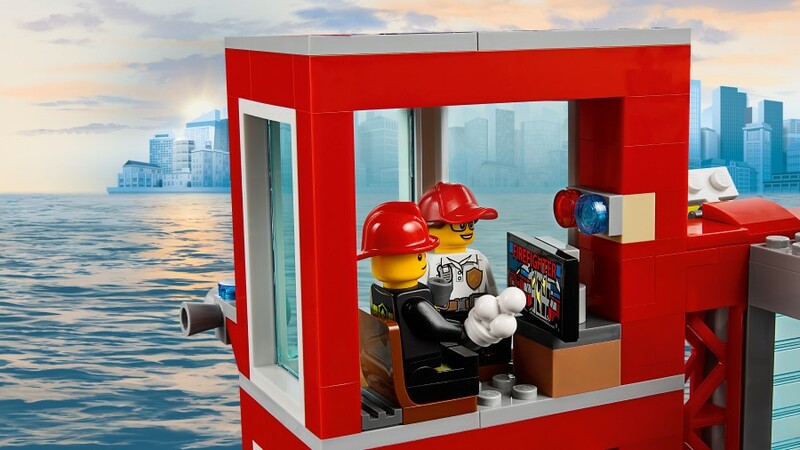 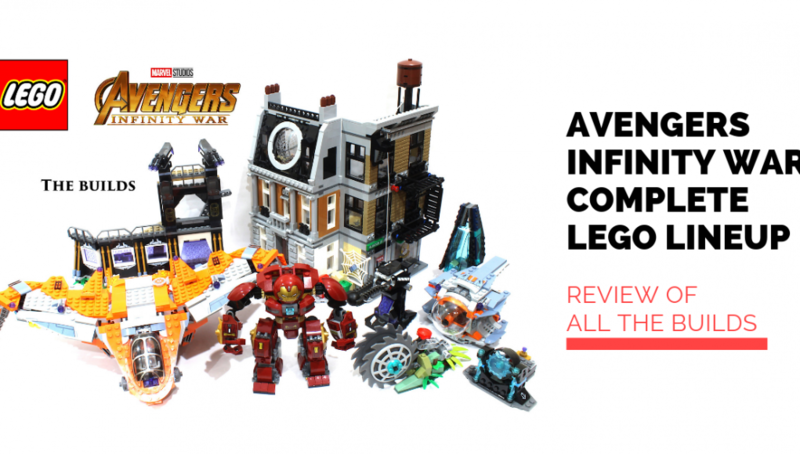 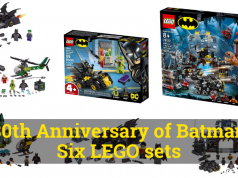 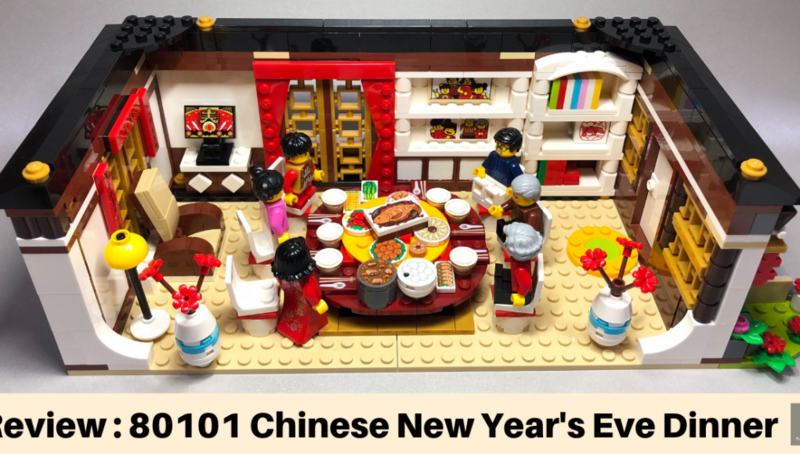 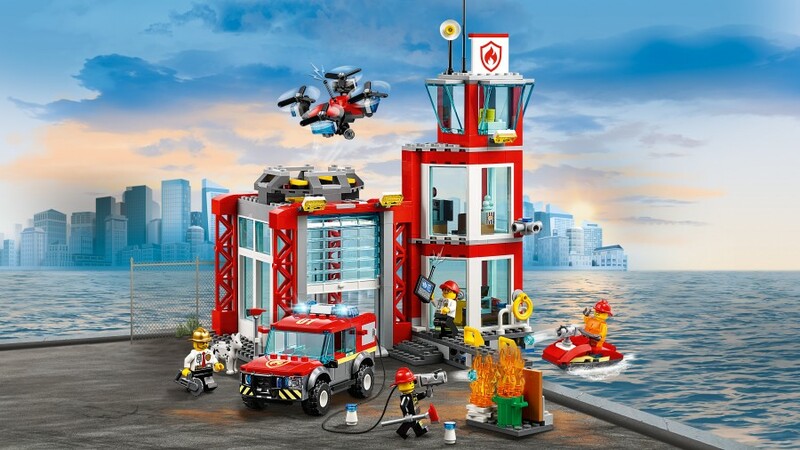 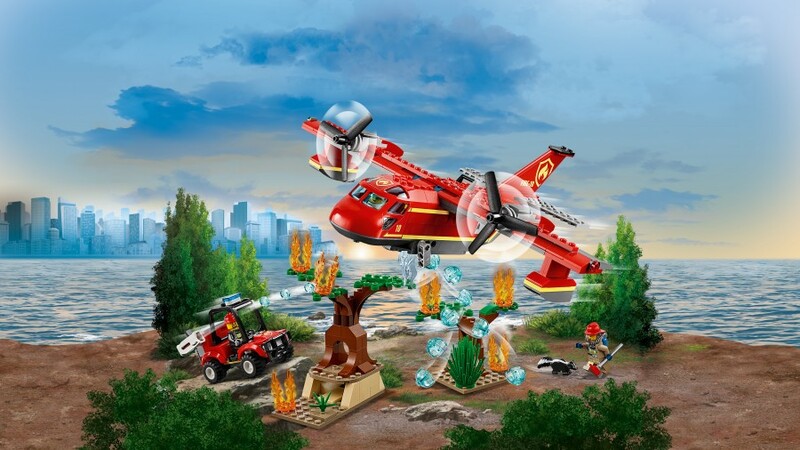 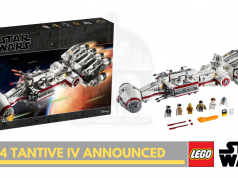 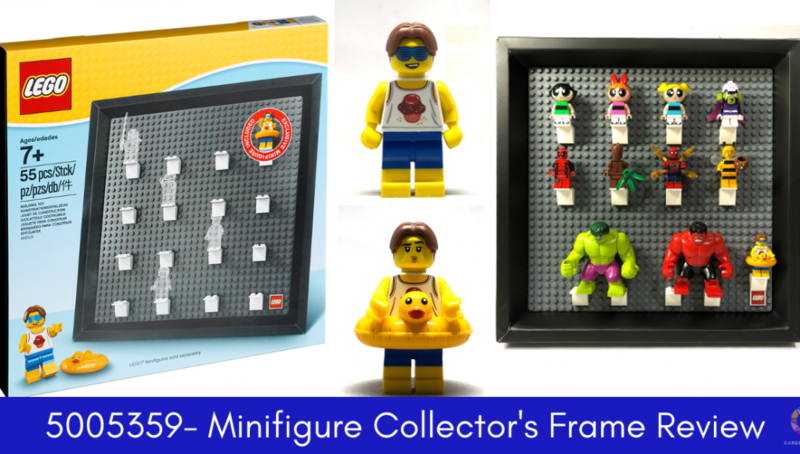 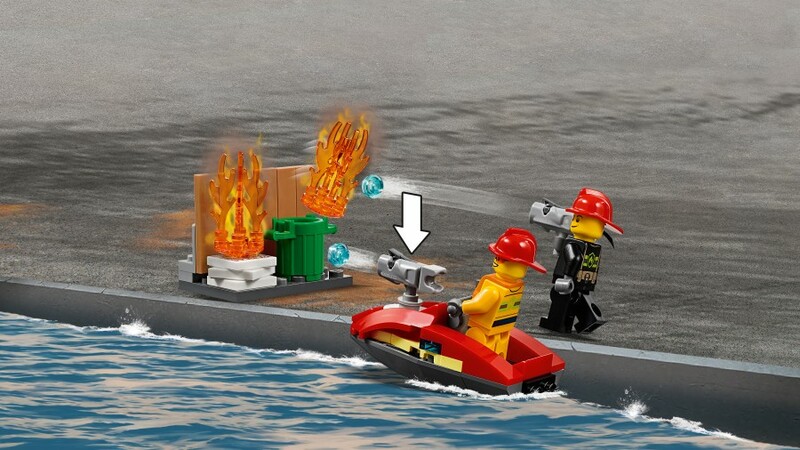 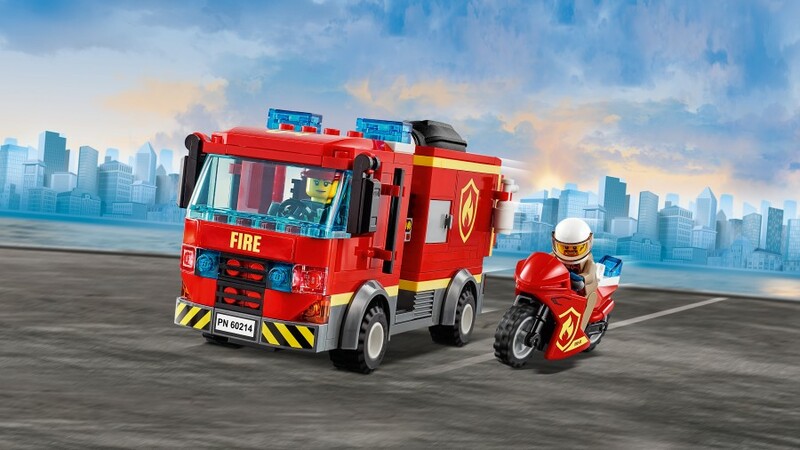 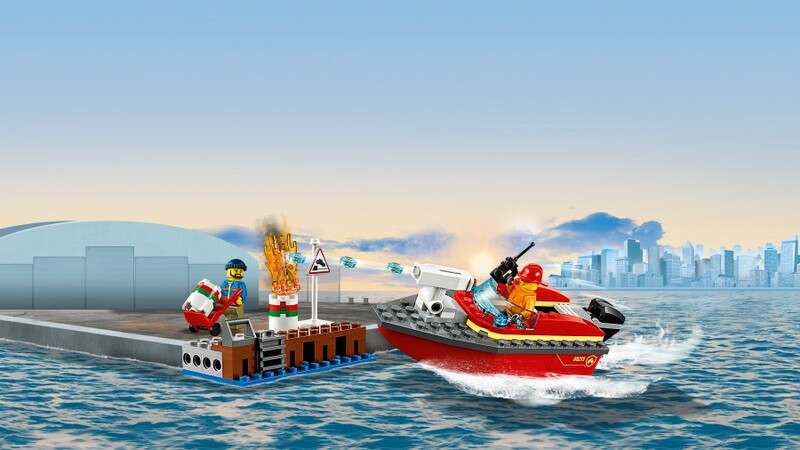 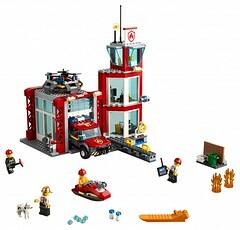 LEGO has been slowly releasing official images of the 2019 sets and here is their lineup of the Jan release of LEGO City Fire Rescue themed sets. 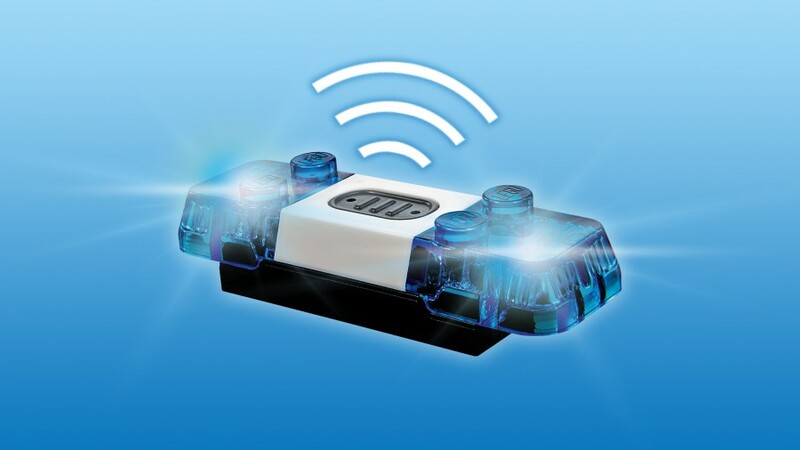 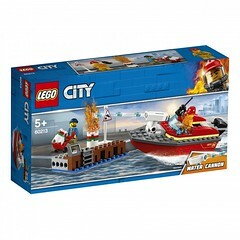 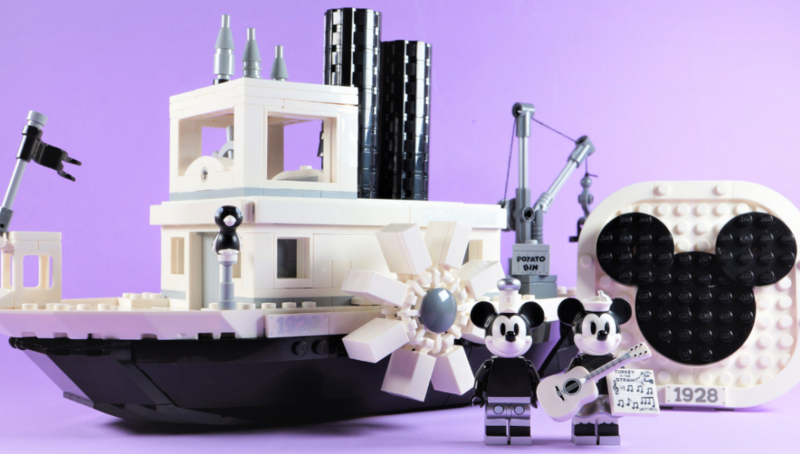  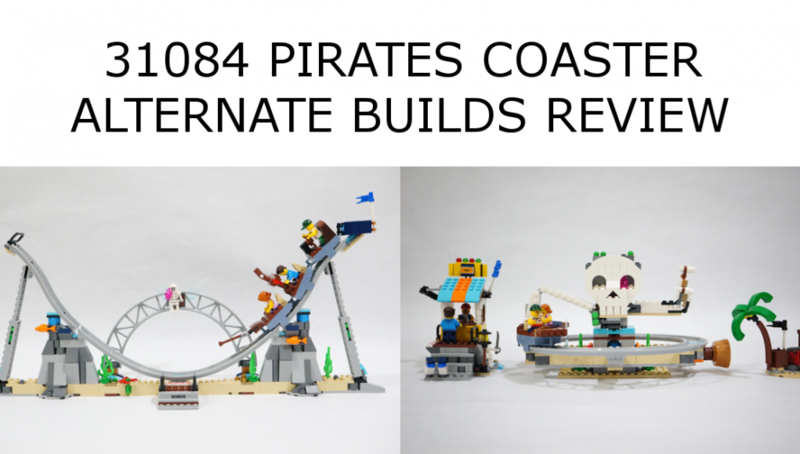 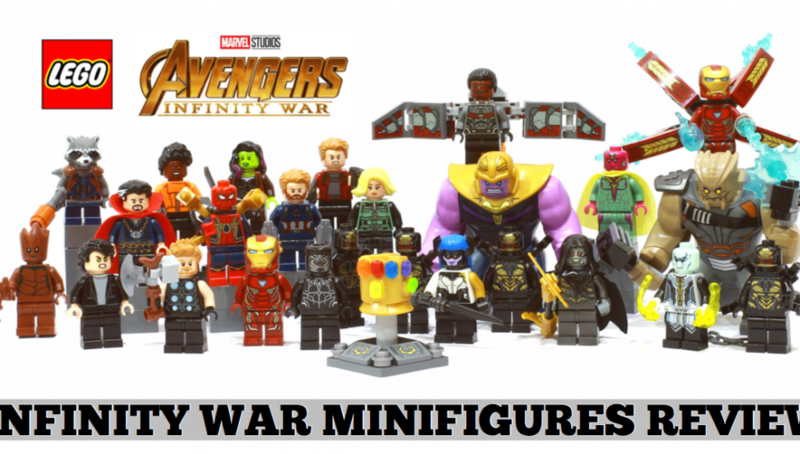 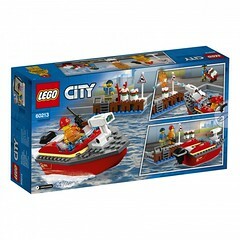 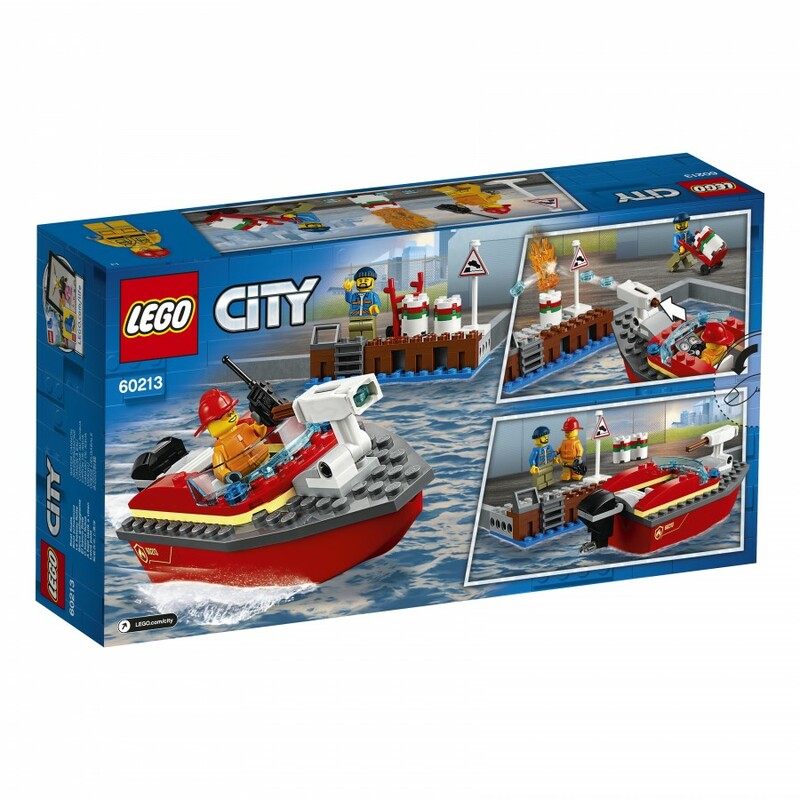 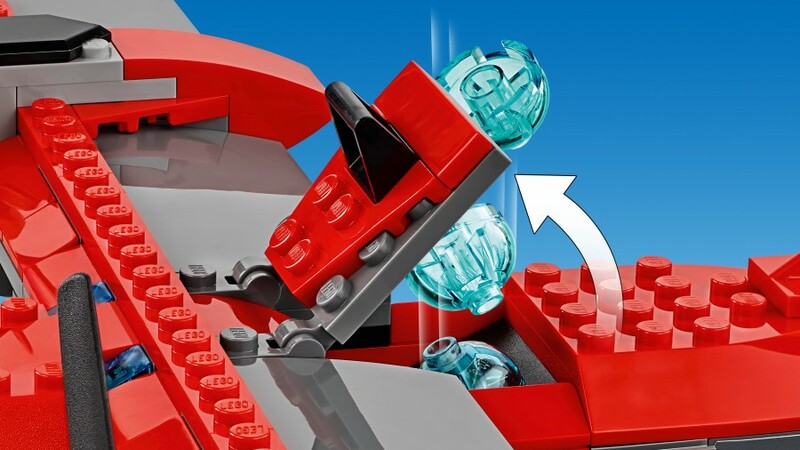 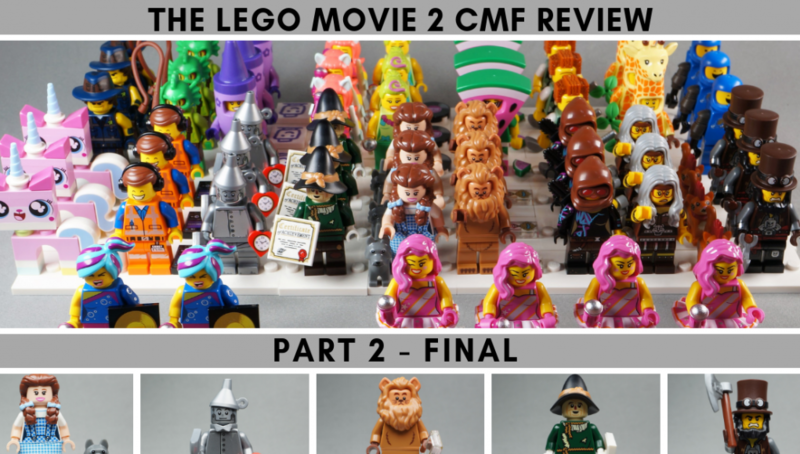 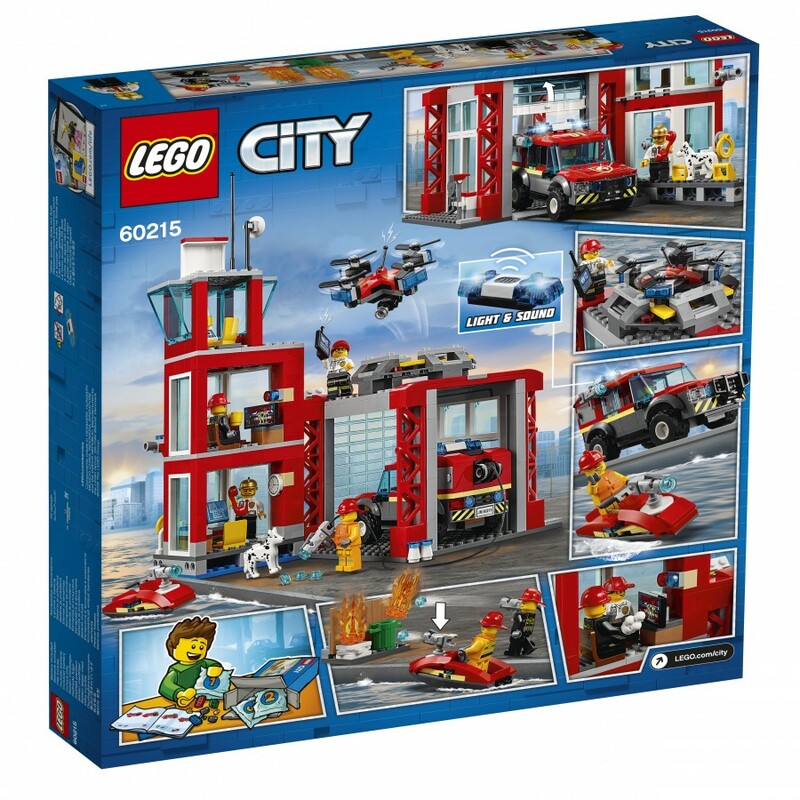 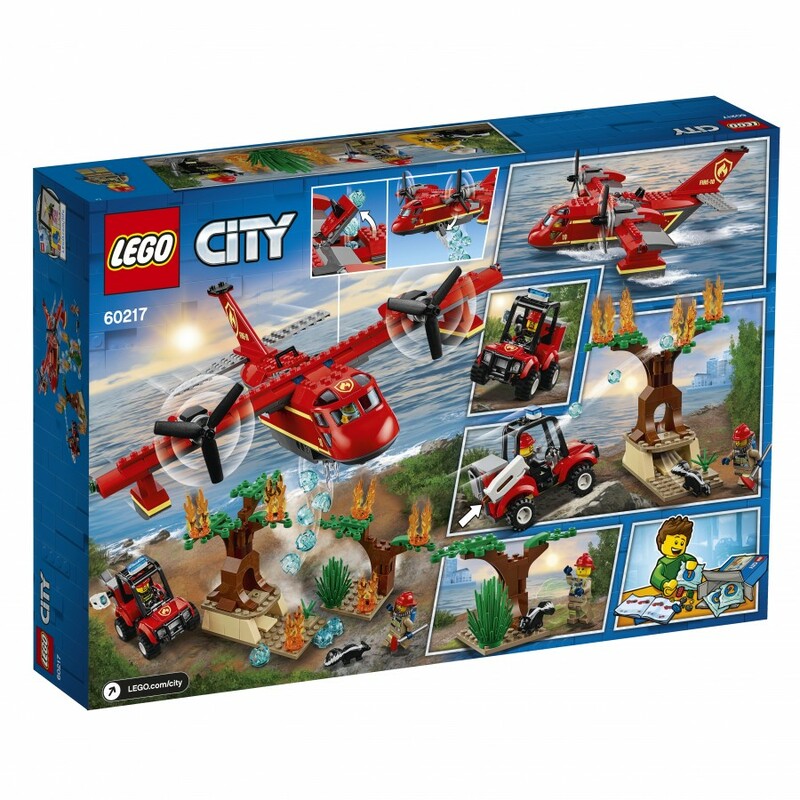 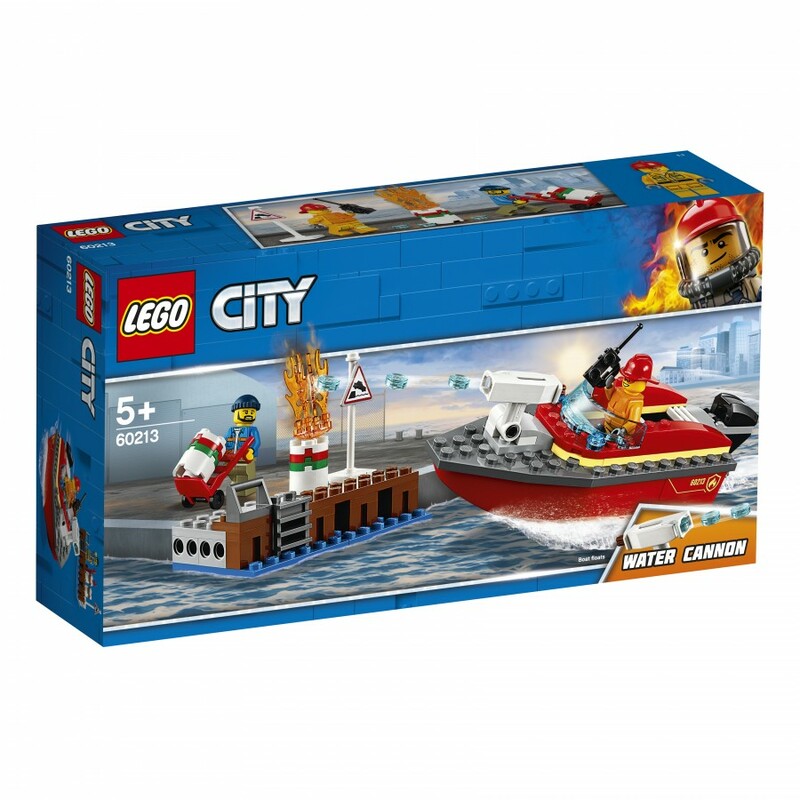 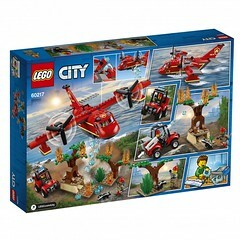 On top of the previously highlighted Vehicles and Sky Police, this would be the 3rd sub theme of LEGO City in this first wave. 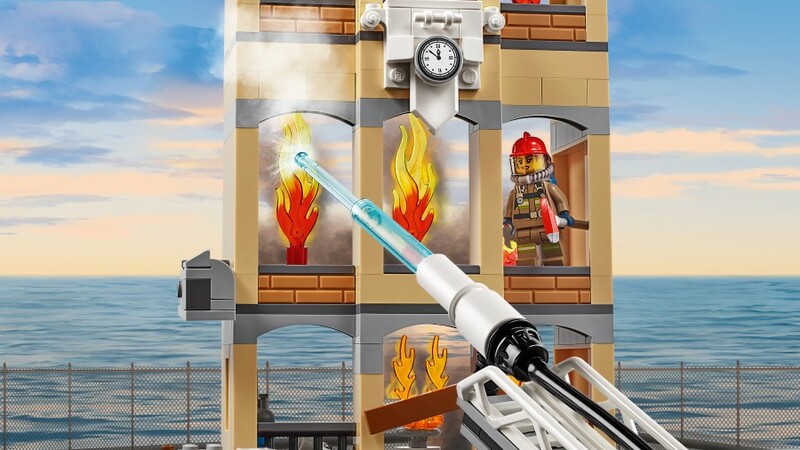 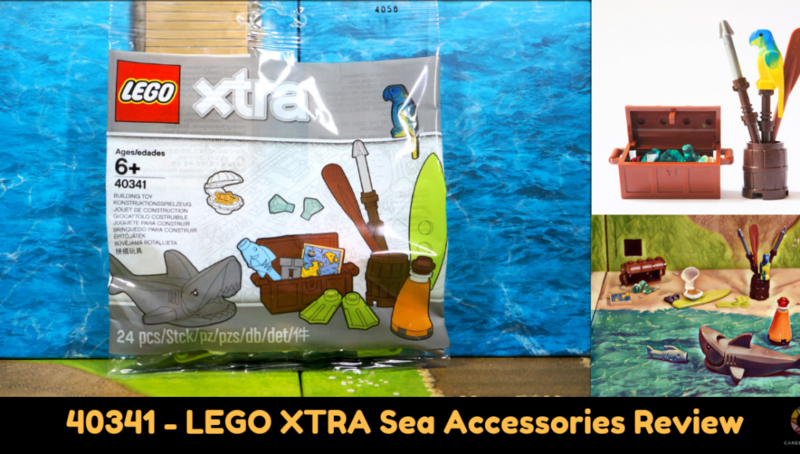 Several new play interesting play features are shown like the light and sound brick and also the water pump which would be interesting to test out as it seems that a jetstream is simulated with a retractable hard plastic which is extended when one presses the black pump.